Curious about Indian classical music? A new business has you covered. Called Raaga School of Music, the new addition is located at 5353 Almaden Expressway, Suite D-208, in Cambrian Park. The music school offers a variety of Indian classical music classes, including Hindustani and Carnatic vocals, Carnatic violin and Tabla. 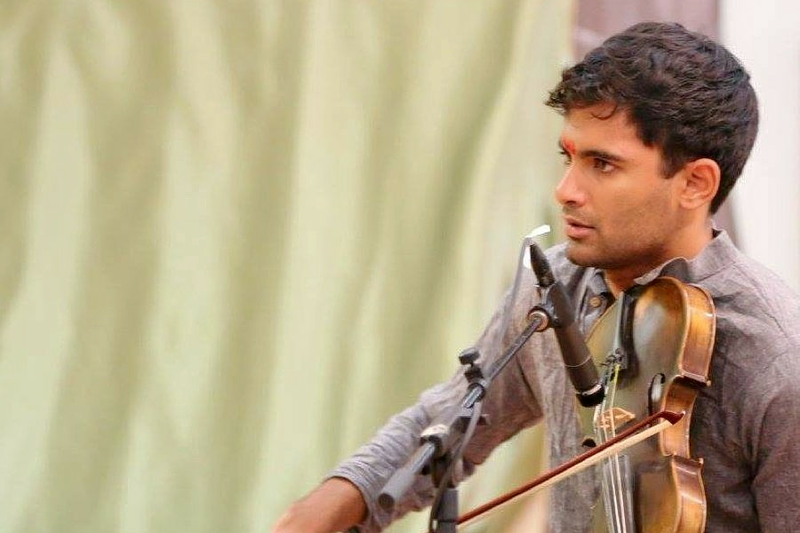 According to its website, Hindustani music places more emphasis on improvisation and exploring all aspects of a raga, while Carnatic music is primarily composition based. Further descriptions of available courses can be found here. Raaga School of Music has already attracted fans thus far, with a five-star rating out of three reviews on Yelp. Sarita V., whoreviewed the new business on Aug. 21, wrote, "Teachers there are highly trained professionals -- very welcoming, encouraging and positive, building confident kids. My kids look forward to weekly classes. We love this school, and are so happy to be part of it." Yelper Swetha M. added, "We love this place! Teachers are great and my daughter learned so much and improved tremendously. She looks forward to attending her weekly lessons. Highly recommended!" Swing on by to take a peek for yourself: Raaga School of Music is open from 12:30 p.m.-9 p.m. on weekdays and 8 a.m.-9 p.m. on weekends.